What? 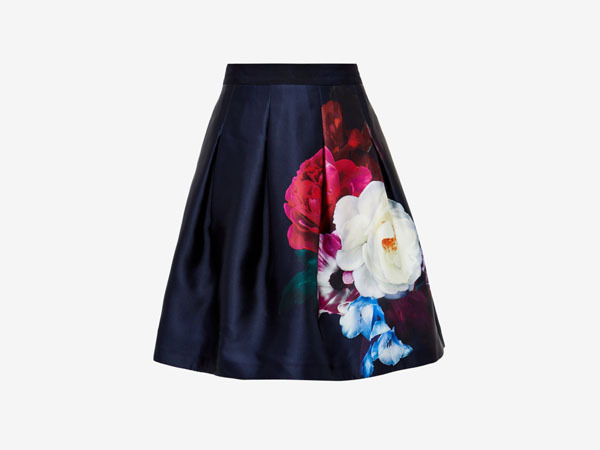 Lipka blushing bouquet pleated skirt. Priced at £139.